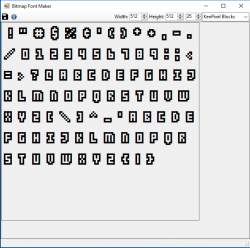 A while back i needed a way to make a bitmap font from a ttf font but could not find any good tools that did that the way i wanted, so i made my own. you can do whatever you want with it, but it would be cool if you leave a coment if you use it. It might stimulate me to add some of my other tools. 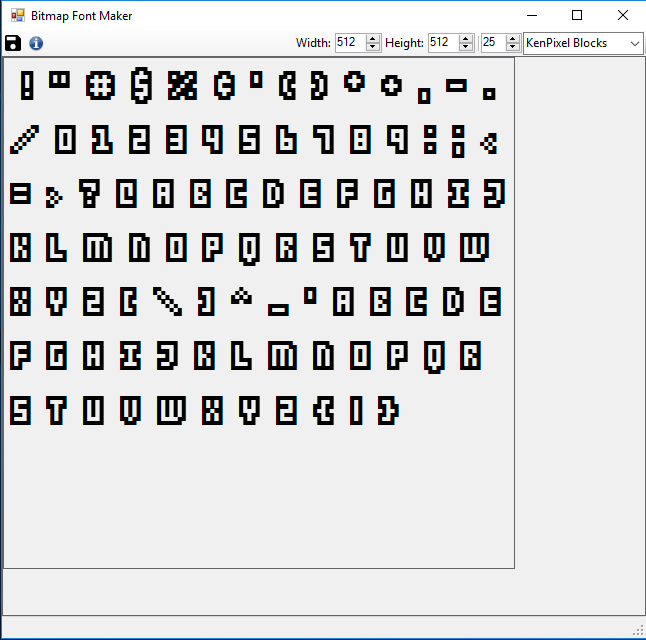 C# and .net 4.5 but its not using any special .net featues so i can probebly be any version you want. Really cool, and surely a useful tool.